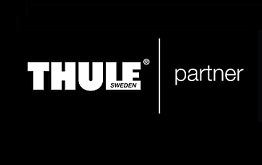 We offer discounted ex-hire (i.e. 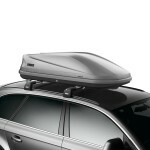 used) roof boxes for sale in the sizes shown below only from September/October. 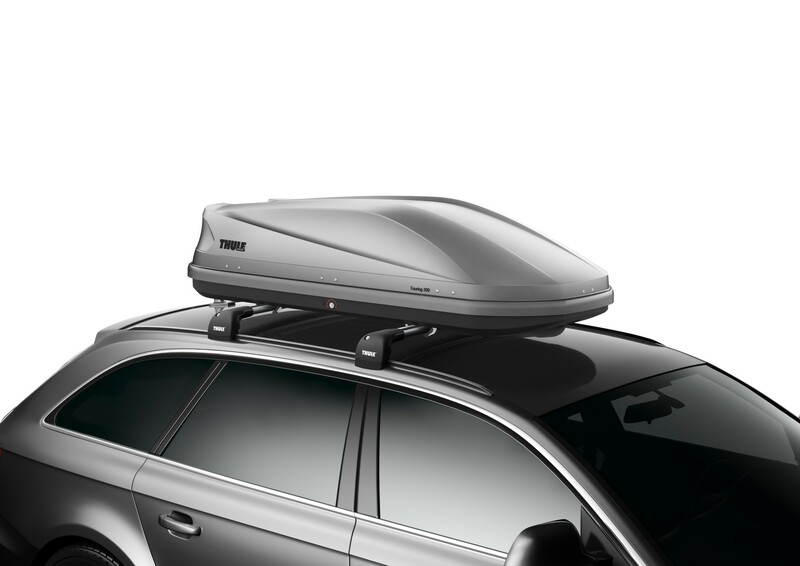 All are Thule brand, open on both sides, have the easy-to-use claw fitting and come with a 5 year warranty. Please drop-in to view as we do not have pictures of the actual boxes on offer at any given time, while stocks last (usually 3-5 of each size per year).